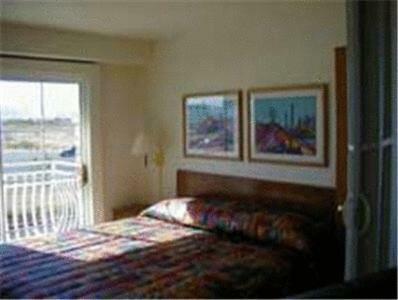 This hotel is located on Las Vegas Boulevard and is within a 10-minute drive of downtown Las Vegas. 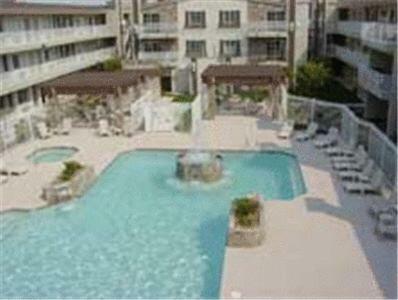 The hotel features an outdoor pool and suites with fully equipped kitchens. 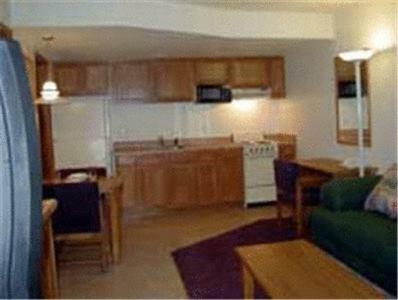 Manor Suites units include a microwave and refrigerator. 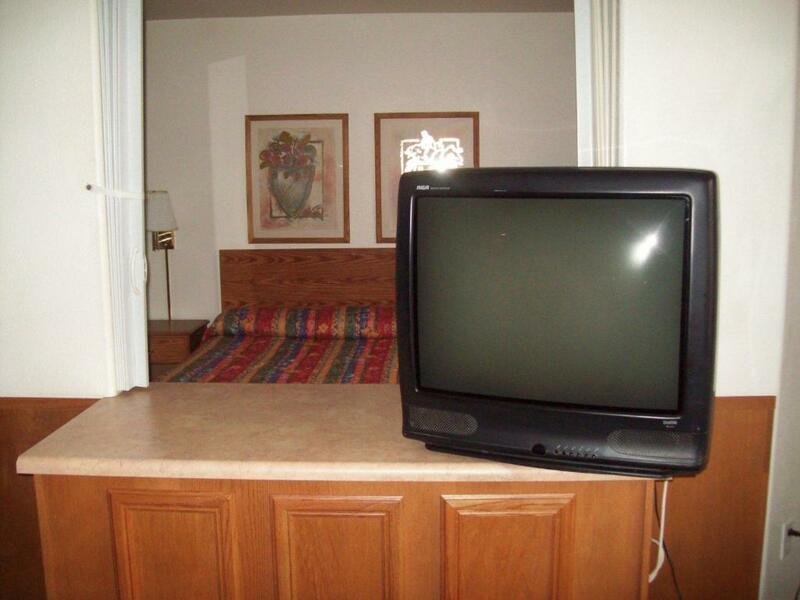 The suites have a cable TV and a separate seating area. 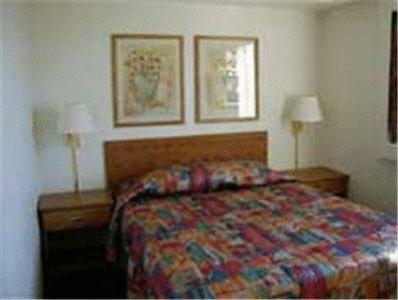 Manor Suites has a 24-hour front desk and offers laundry facilities for guests. 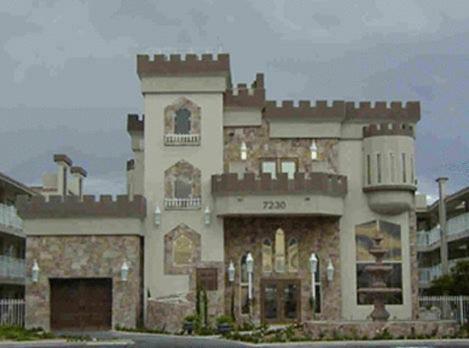 The Manor is one block from the Las Vegas Outlet Mall, which features shopping and dining. The McCarran International Airport is 3 miles from the hotel. When would you like to stay at Manor Suites? 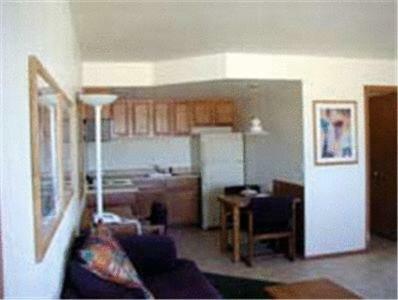 A microwave and refrigerator are included in this suite. Relax by our beautiful pool and Jacuzzi with the sounds of waterfalls or jump in and discover that wonderful Las Vegas climate, for the pools are always warm. Our Friendly staff always welcomes new faces from out of town or even downtown. House Rules Manor Suites takes special requests – add in the next step! Manor Suites accepts these cards and reserves the right to temporarily hold an amount prior to arrival. On occasion with my stays there I have come across a few bugs but nothing to keep me from enjoying my stay. 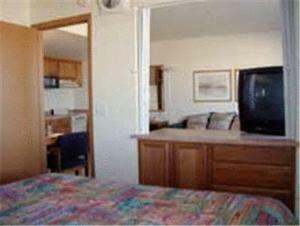 I really enjoy staying at this location because it is close to quite a bit of shopping locales and it's not far from the main fun of the strip. This place was a dump. It was the most disgusting place I have ever seen to be considered a hotel. There were bugs everywhere. Smelled like smoke and death. How the heck this place exists is beyond understanding. Though it was a nice place it could be a bit more cleaner. I had to do a little bug control in my room a couple of the nights during my stay other than that, I really enjoyed my stay there. I like the convenience of the location of the property. It is close by to restaurants and a mall and not too far from the actual strip. Hotel was older and run down. Room needed vacuum. Towels had stains. One of the staff was lounging in the room when we arrived watching tv and smoking. Nice to have a full sized refrigerator and full kitchen.